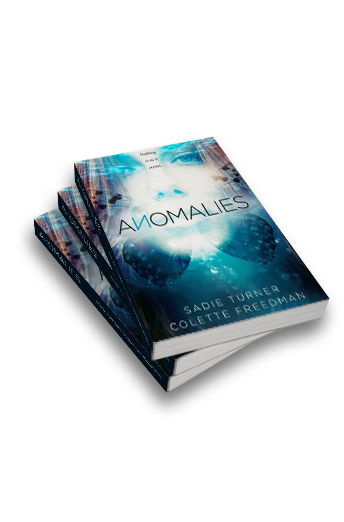 Anomalies by: Sadie Turner | Colette Freedman "In the future there is no disease. There is no war. There is no discontent. All citizens are complacent members of the Global Governance. But one summer is about to change everything." "In the future there is no disease. There is no war. There is no discontent. All citizens are complacent members of the Global Governance. But one summer is about to change everything. Keeva Tee just turned fifteen. She’s about to make the trip to Monarch Camp to be imprinted with her intended life partner. But in her happy, carefree life in the Ocean Community, she hears whispers about “anomalies”—citizens who can’t be imprinted. When Keeva arrives at Monarch Camp, her worst nightmare becomes a reality—she is an anomaly. She begins to doubt everything she’s ever believed. 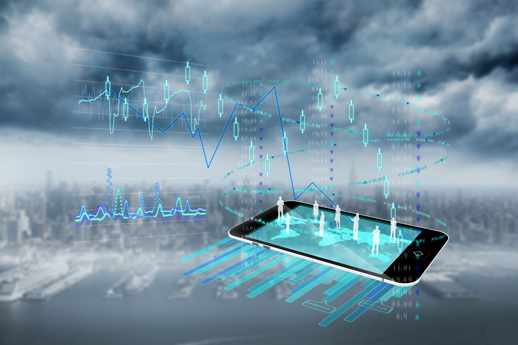 What if freedom and individuality have been sacrificed for security? 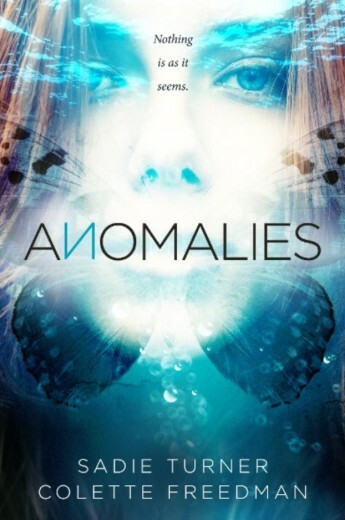 [Anomalies is] a compelling read which confirms we must fight for what makes us each special and unique. Anomalies leaves you thinking about human nature and what makes us who we are. Bravo. A fast-paced story which champions individuality and truth. Keeva is a compelling heroine who is relatable and strong. 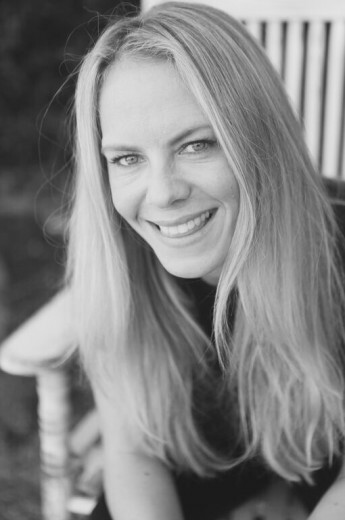 Sadie Turner is a Los Angeles-based producer and writer originally from Brighton, England, who works in business development with several Hollywood entrepreneurs. She has various projects in development and also teaches yoga. Copyright © 2019 Sadie Turner. All Rights Reserved.